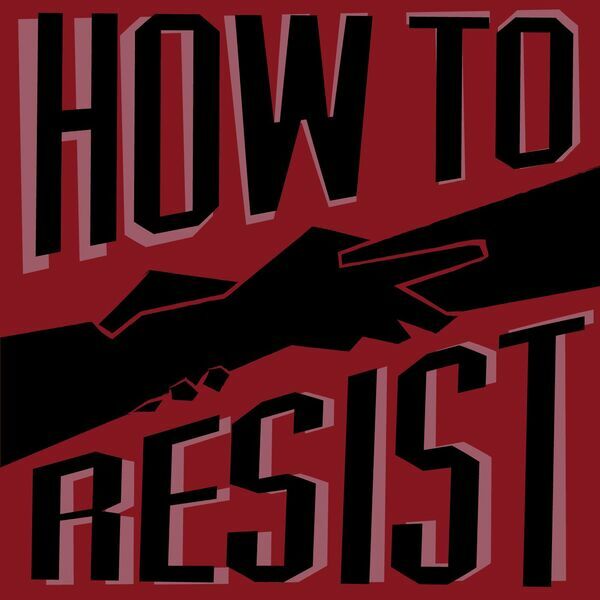 Students at the Harvard Kennedy School of Government have started Resistance School, a curriculum for activists about how to build practical skills for fighting against the Trump agenda and building progressive power. Resistance School is free for any activist or group, and their first session had more than 6,000 groups participate. We spoke about how the Resistance School came about and how to use Resistance School to create community around activism.